Sushant Singh Rajput who got huge popularity among all around the world with the biopic of “MS DHONI”. He Portrayed MS Role in this biopic and got appreciation from film personalities, movie lovers for his hard work and Dedication towards the film. 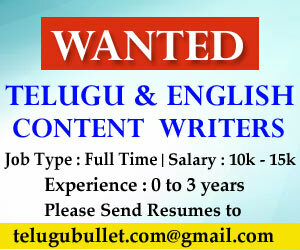 Sushanth who acted in television serials in early stages of his career. Later he transitions to films, he got his first break with “Kai Po Chi Film”. 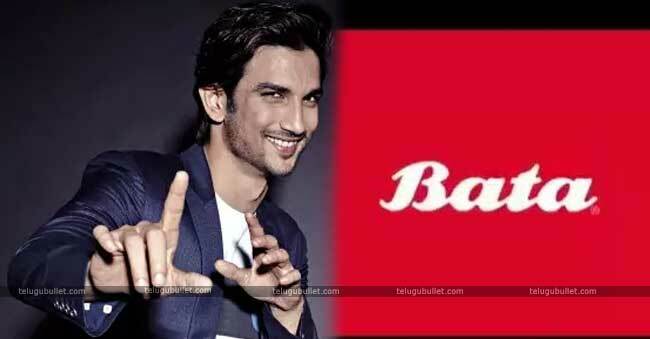 Now, European footwear Company Bata on Monday reported that it had designated Bollywood actor Sushant Singh Rajput as brand ambassador to promote its men’s casual scope of footwear. 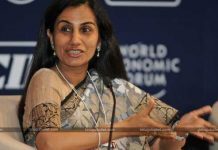 The Company said the move was in accordance with the goal of making the brand significant and optimistic among youthful customers. 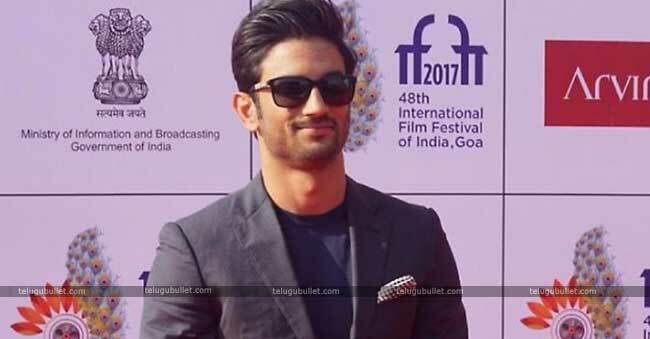 Sushant is a multifaceted actor who is a most loved among the present youth with his performance and style. He is an ideal fit for the brand because of his enchanting persona and panache. He conveys a freshness to the brand and we are upbeat to commence this energizing organization with him to make Bata more relatable to the adolescent,” said Sandeep Kataria, CEO, Bata India Limited. 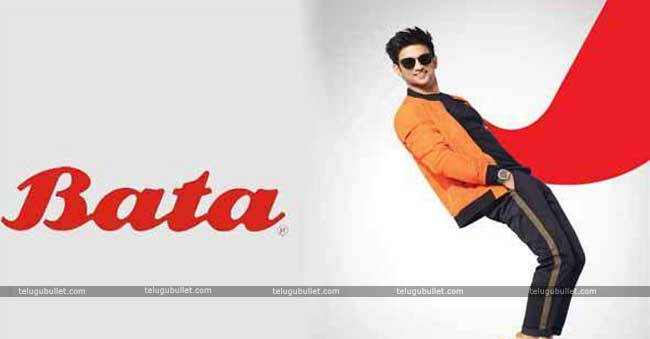 To Expressing his Joy over appointed as brand ambassador of Bata Sushant said, ” … I am super eager to be an impetus of the brand transformation that Bata is experiencing. I have as of late shot for their new ‘be surprised crusade” displaying the most recent men’s casual collections. Also, trust me it will abandon you astounded as well”.Bata already appointed Sushant’s Rumour Girlfriend Krithi Sanon as their women’s range brand ambassador and Smrithi Mandana as their sportswear brand ambassador. On the work Front, Sushanth is occupied with Drive, Kedarnath, and Sonchariya films which are currently in Post Production stage.